There are four wedding locations at Valley of Fire. 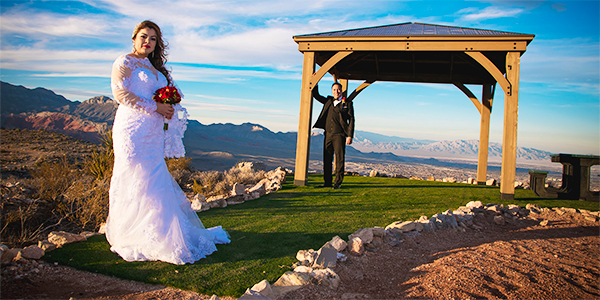 We prefer the 7 Sisters wedding area due to the Large Area, Red Rock Formations and Sunset Photos! 150+ Wedding Photos INCLUDED. We Schedule the Weddings accordingly to the Sunset Time. In 1997 we began with an idea to provide Weddings over the Internet. 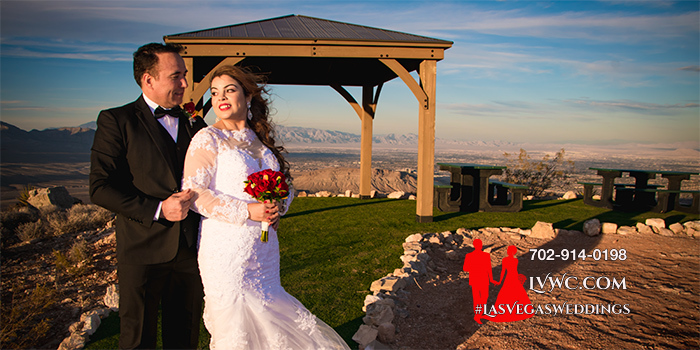 Just as the NEWLY Created Expedia was to the traveler we would be to the Wedding Couples on Las Vegas Destination Weddings.